So what exactly is this "Bible study"? We want to give everyone the opportunity to come and join us as we look to understand truths from the Bible. Anyone! If you grew up in church...great! If you have never stepped foot in a church...come on! We all have things to learn. Are you a foreigner like us? Maybe an Italian who just wants to test your english in a completely new way? Either way we offer the Bible study in English for someone like you! 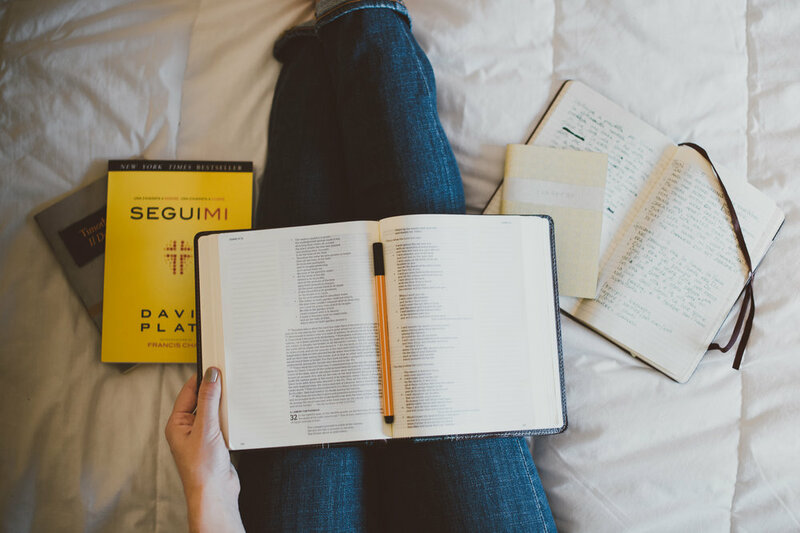 Want to join a Bible study in Italian? Contact us for more info! Learn more about how we view the Bible, why we study it, and other ways to get involved go check out La Vite for more information! Where do we go to Church? Curious about what "Evangelical" means, what we believe, or how we worship? Come check out La Chiesa Evangelica di Trento every Sunday at 10:30! For more information see the link below.